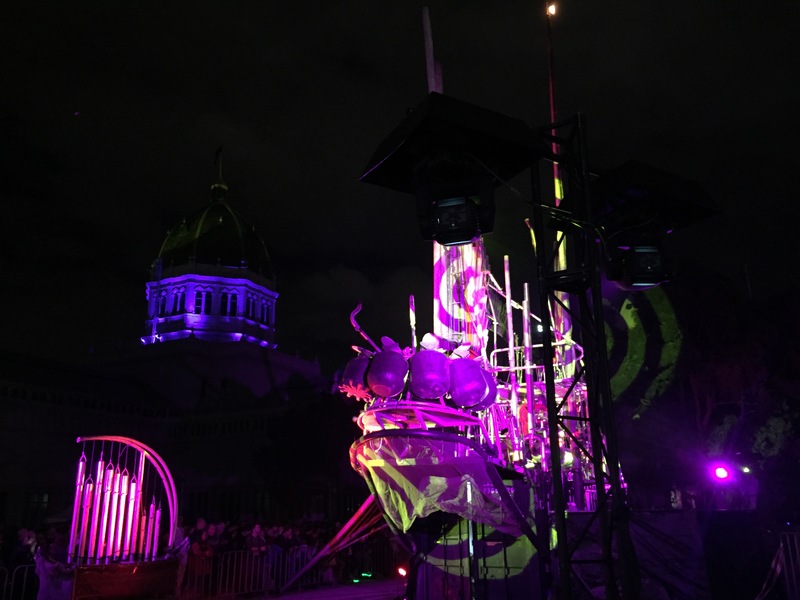 Aussie lighting specialists Resolution X, a company based in Melbourne and Sydney with an impressive track-record of high-profile production services, has recently supplied White Night Melbourne with lighting and rigging services. 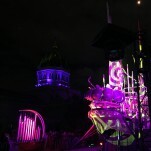 White Night is an outdoor art festival that attracts over 500,000 attendees each year. 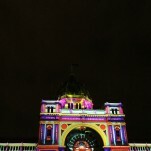 The team deployed over 25 W-DMX™ transceivers and receivers over the White Night weekend through several spaces, from the Royal Exhibition Building (R.E.B.) 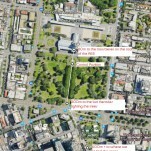 and surrounding gardens. 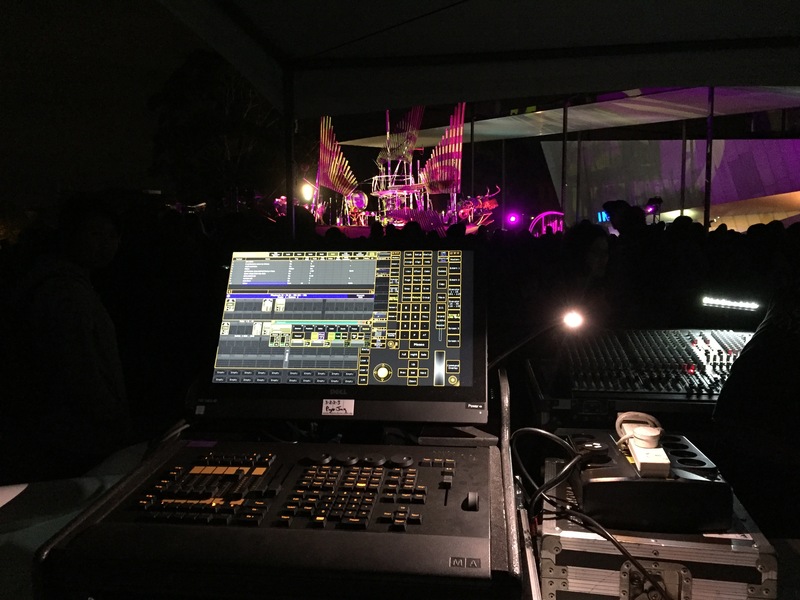 “Our control position was at the heart of the Carlton Gardens, where we had our new compact GrandMA onPC command wing Systems , running two separate W-DMX™ networks, each with a BlackBox F-1 G4S transceiver, and an 19dBi directional antenna”, commented Mark Hopkins, of Resolution X. 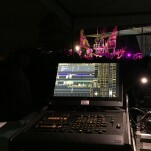 The first receiving point was 80 meters away, on a roof, feeding DMX to IP64 ShowPro Quad PARs, Claypaky Mythos and Sharpys. “The second system was the more impressive one” added Mark. 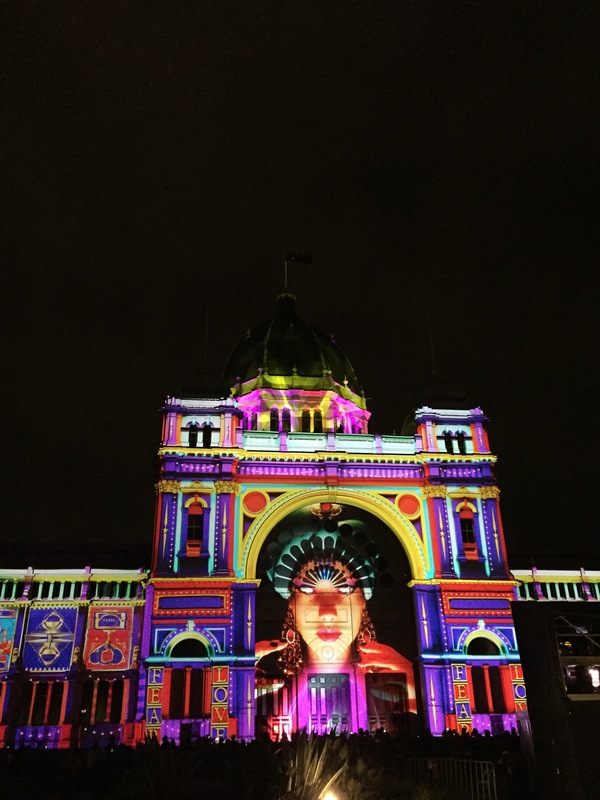 “We placed 40 ShowPro Hercules, our battery-powered LED wash fixtures, lighting the trees along the path through Carlton Gardens and up the R.E.B. 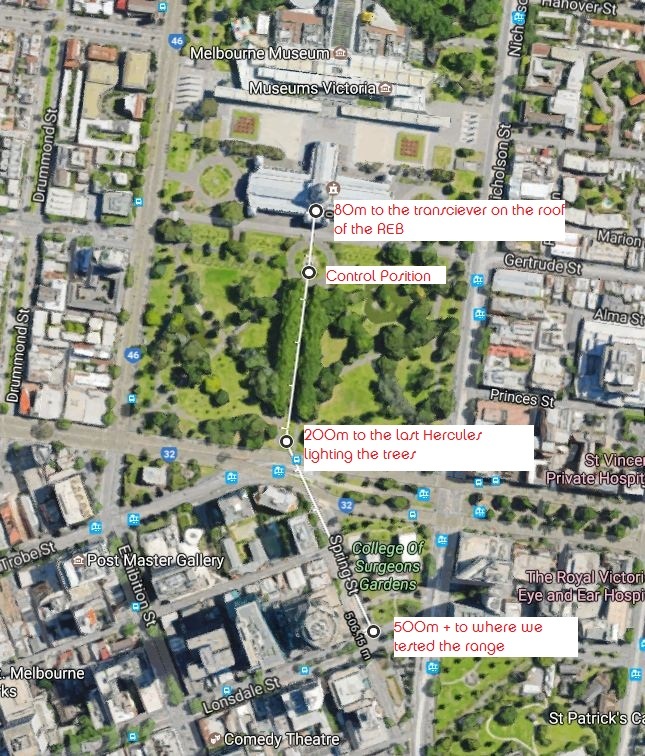 The system worked flawlessly over the 200+ meters, even with the antennae at only 1.8 meters high, and thousands of attendees all on their phones, creating a lot of noise in the 2.4GHz spectrum”. In total, the team used a combination of BlackBox F-1 G4S transceivers, BlackBox F-2, and Micro R-512 G4S series, in a combination of transmitting and receiving to multiple locations, all interference and latency-free. “We wanted to test how far we could go wirelessly, so we took a Hercules fixture and walked over 500 meters, without losing a frame”, Mark commented. W-DMX™ is a de-facto standard for Wireless DMX technology, with over 400,000 radio cards shipped worldwide, and an impressive track-record of reliability, used by artists worldwide like Adele, Lady Gaga, Coldplay, and used in theatre productions like Harry Potter and the Cursed Child, Dreamgirls, and many more. Wireless Solution is distributed and supported in Australia by Show Technology, a market leader in its segment.